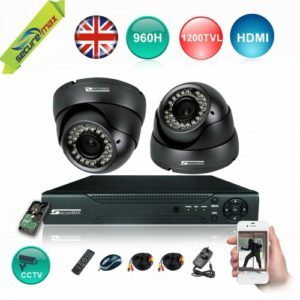 4 Channel 1080P DVR Kit with 2 x 1200tvl CCTV Cameras, 3.6mm wide angle lense, IRCut, Cmos, Night vision, 35m IR View, Metal Casing, weather/waterproof, IP66, indoor/Outdoor use, Qr code Scan, Live monitoring, Cloud Viewing, Android Mobile Access. 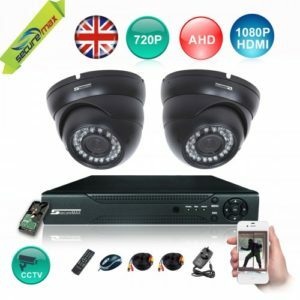 4 Channel 1080P AHD HD DVR Kit with 2 x 720p 1.0 mega pixel Dome Security Camera, Veri-focal 2.8-12mm Veri-focal lense, IRCut, Cmos, night vision, 15m-55m IR View,36 Leds Metal Casing, weather/waterproof, IP66, indoor/Outdoor use, Qr code Scan,Live monitoring, Cloud Viewing, Android Mobile Access. 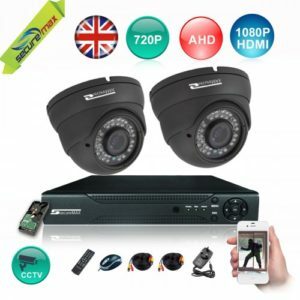 4 Channel 1080P AHD HD DVR Kit with 2 x 720p 1.0 Mega pixel Dome Security Cameras, Wide angle 3.6mm Veri-focal lense, IRCut, Cmos, night vision, 35m IR View, 24 Leds Metal Casing, weather/waterproof, IP66, indoor/Outdoor use, Qr code Scan,Live monitoring, Cloud Viewing, Android Mobile Access. 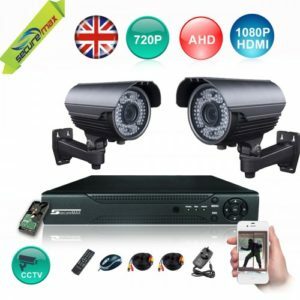 4 Channel 1080P AHD HD DVR Kit with 4 x 720p 1.0 Mega pixel Bullet CCTV Security Cameras, Veri-focal 2.8-12mm Veri-focal lense, IRCut, Cmos, night vision, 15-45m IR View, 42 Leds Metal Casing, weather/waterproof, IP66, indoor/Outdoor use, Qr code Scan,Live monitoring, Cloud Viewing, Android Mobile Access.